In an increasingly globalized world the complexity in a firm’s supply chain has been getting bigger as it has spread over the whole globe. The risks of such a large supply chain have increased exponentially as the exposure to unforeseeable events, natural and man-made, have multiplied. Investing time and money in a Business Continuity Plan and hence building a resilient and flexible supply chain can not only become a competitive advantage but it is also critical for a firm’s survival. Supply chain disruptions happen for various reasons but always cause and end in an imbalance of the supply and demand of products. The magnitude of such events can go from insignificant to the size where the existence of the business is threatened. As shown in Graph 1 the disruption can have immediate impact, such as a power outage or fire in a factory, or take more time to set in. A union labor strike or the outbreak of an epidemic virus in a certain region could describe more predictable examples. 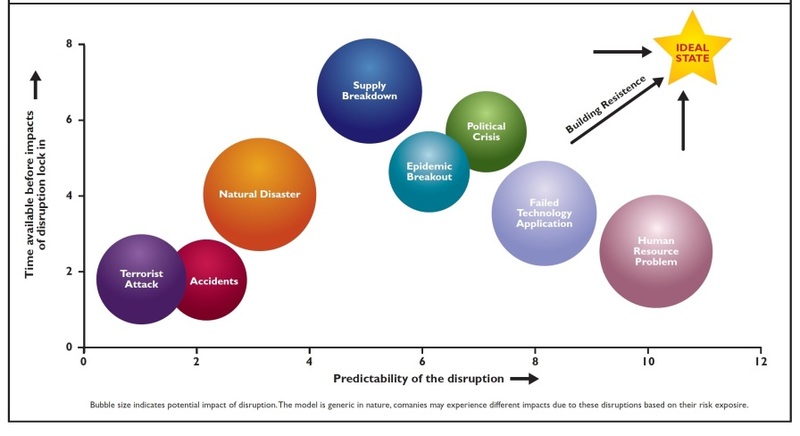 Graph 1: Supply chain disruptions categorized by predictability and time available after impact. Where disruptions in tier one suppliers always have a direct impact of a firm’s supply chain, tier two and three disruptions can be buffered and show their effects only when the disruption gets to a certain size and reach. As an organization can never be fully in control of its business environment and supply chain it is safe to say that every business will sooner or later face some sort of disruption. Disruption can be costly. In 2013 15% of the disruption cost more than one million US dollars. Knowing this, businesses will benefit from developing a Business Continuity Plan. The analysis of the severity of the impact to the business will help prioritize further action and the design of the solution. The analysis differentiates the critical and non-critical events and lists them accordingly. The criticality can be based on cost, ability to continue the operation, brand reputation and also laws. A threat and risk analysis combined with various impact scenarios will be the basis for the design of a solution. The implementation phase involves strategic decisions, such as policy changes and training of the company’s own staff, as well as the communication of the Business Continuity Plan to suppliers and customers. The acquisition of materials and systems are part of the implementation. IT infrastructure can be moved to cloud computing for data safety and modern systems are extended to allow visibility into the supply chain. This can go as far as the second or third tier. Testing will show if the elaborated solutions will satisfy the requirement. Testing can be as simple as an evacuation drill or as complex as a mock recall. The first step of maintaining the Business Continuity Plan is to constantly monitor the situation around the identified risks and threats in the Business Impact analysis. This will also help foresee possible disruptions and might allow acting ahead of time to prevent a bigger impact. The Business Continuity Plan must evolve with the threats and the company development/growth.  This requires constant updating and testing as well communicating to the staff, important clients and suppliers. More significant changes might even require updating of organization structures. Feedback after a disruption event can be as vital to a Business Continuity Plan as its design. The reevaluation of the supply chain will allow assessing the effectiveness of the plan, the resilience of the system as well as the validity of the sourcing strategy. Collecting all these findings in a report will allow making sustainable changes. Such reports can also be helpful when negotiating terms and conditions with suppliers and/or insurance providers. The design and implementation of a Business Continuity Plan is a big undertaking for a firm. The likelihood of disruptions in the supply chain and in other business processes is increasing with globalization. It is recommended that the firms start somewhere and attack the low hanging fruit. With a Business Impact Analysis the risks to the business can be categorized and prioritized. This knowledge can be used for the development and growth of the company as preventive measures can be built in new structures. The importance of monitoring the threats and learning from disruptions can become a competitive advantage and secure the existence of the business. While Business Continuity Plans can be structured simple and still cover the five components there is also professional education and training as well as certifications to support the continued success of the business. Dario Cavegn hold a Master’s of Science degree from ETH Zurich in Switzerland. Currently he is working as a Manufacturing Manager for Lindt & Sprungli (USA) Inc., and is an MBA candidate at the Peter T. Paul College of Business and Economics. He can be reached via email at [email protected].